It’s light, crisp, dry and has a distinctive aroma, a rich taste and a smooth finish. 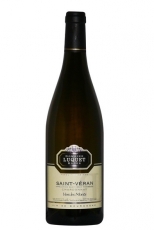 Pinot Blanc is a versatile wine, suitable for any occasion. It is delicious on its own, as an aperitif, or with a light meal. Ideal for banquets and similar occasions.